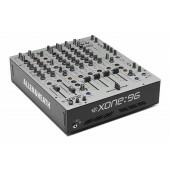 Shop our huge inventory of Allen & Heath Mixers at Quality Electronics. 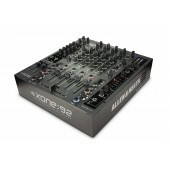 Get the best deal on Allen & Heath dj mixers when you give us a call! 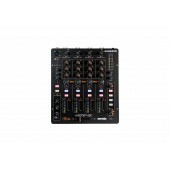 We are an authorized dealer for Allen & Heath. 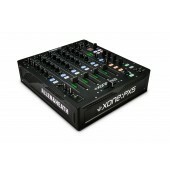 Get full warranty on your mixer and many more Allen & Heath DJ products. There are plenty of companies making mixers, but we believe we've got a very special selling point: we're truly passionate about what we do and understand what our customers do. 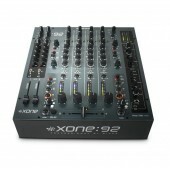 This isn't just something that gets reflected in glossy brochures, it's something you hear when you pick up the phone to us, and you hear it most of all every time you use an Allen & Heath mixer. 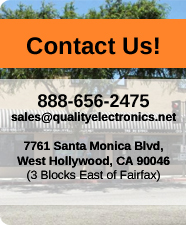 Every console has been meticulously designed to deliver the clearest and cleanest replication of the original sound, and that sound tells you a lot about the people who created it. 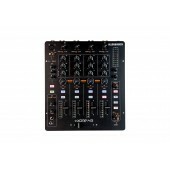 Listen to a bunch of engineers talking about Allen & Heath mixers and you'll probably hear words like ‘transparency’, ‘clarity’ when considering the signal path and with processing such as equalisers 'warmth', 'depth' and 'fullness' used a lot. Those characteristics don't come about by accident - we tweak, tease, experiment and compare over many months to perfect each console we design, getting the very best from every component. We only introduce a new product when we're convinced that it sounds fabulous!